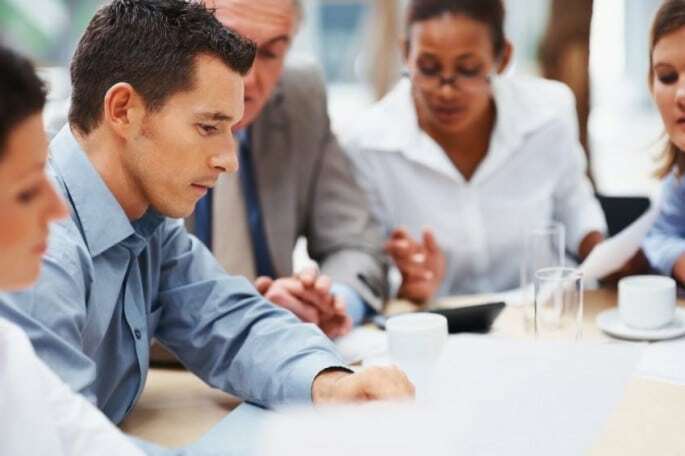 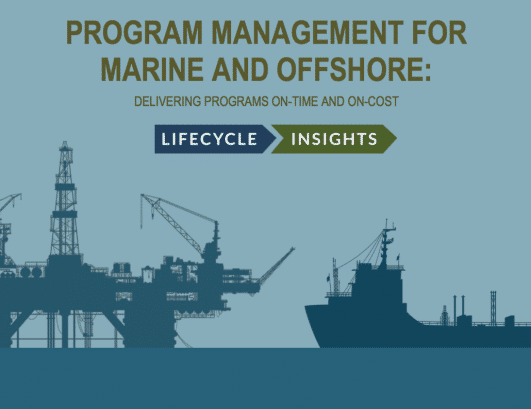 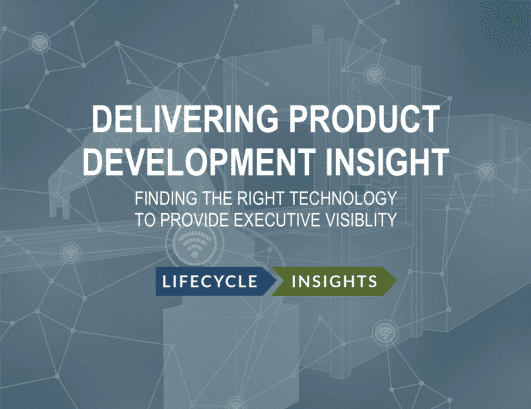 Here, you’ll find a range of content that can educate you on specific topics, provide guidance on technology selection or implementation as well as research findings on the adoption of technologies or the value they deliver. 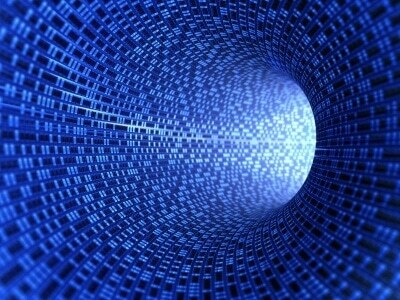 Pick through the filters to narrow your search and find what you need. 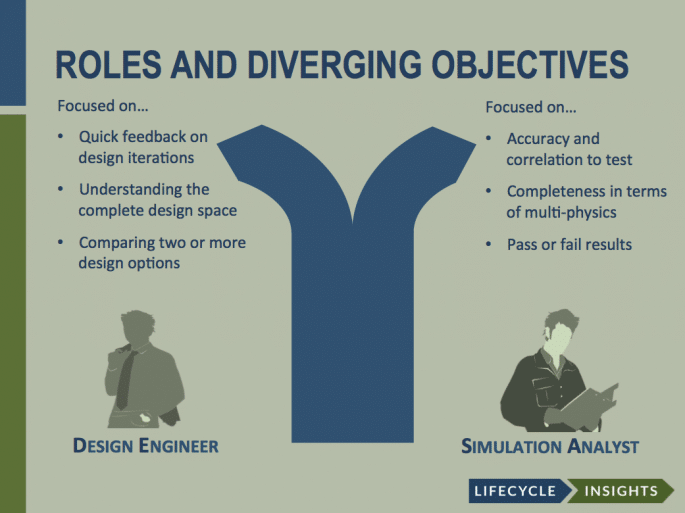 Today’s design cycles are highly constrained. 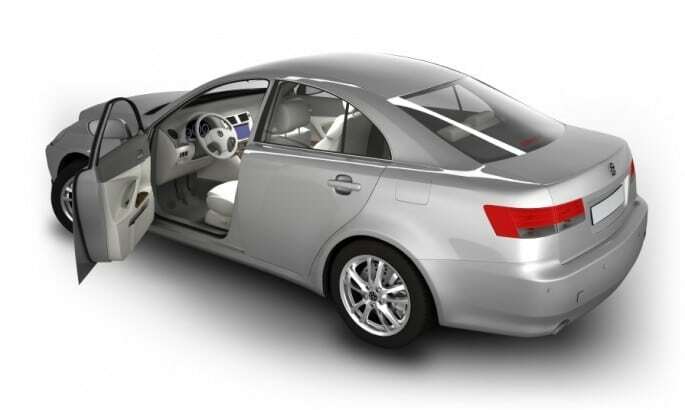 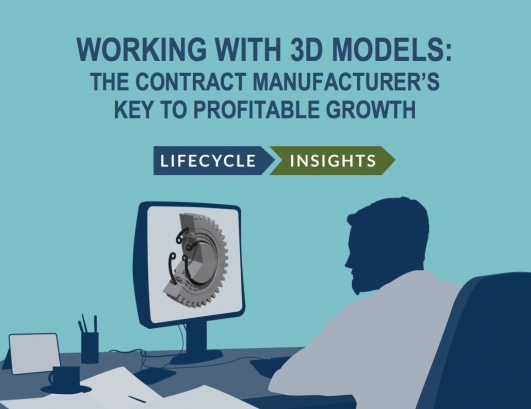 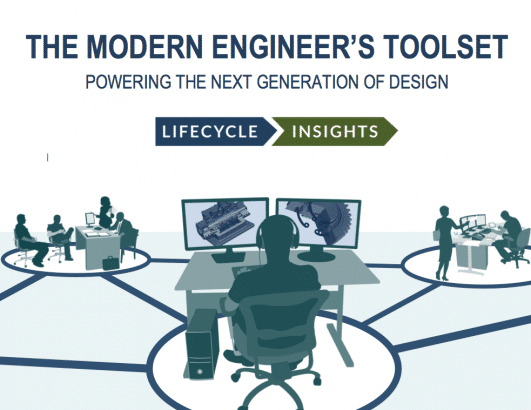 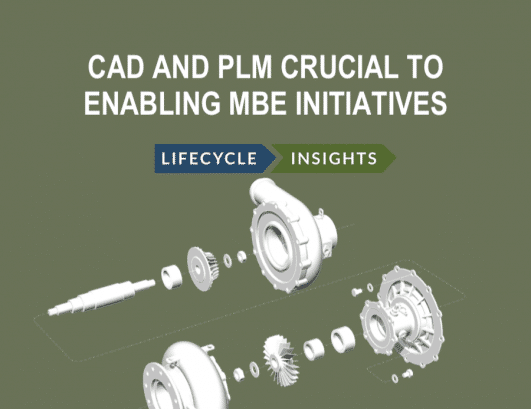 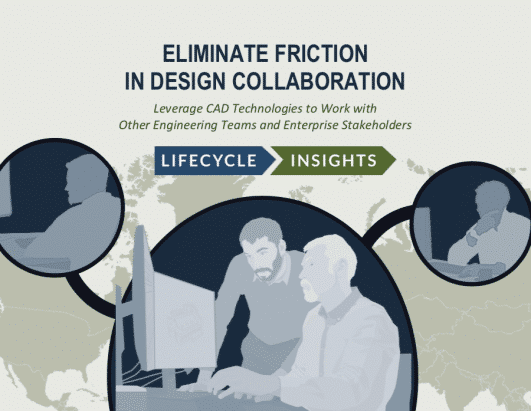 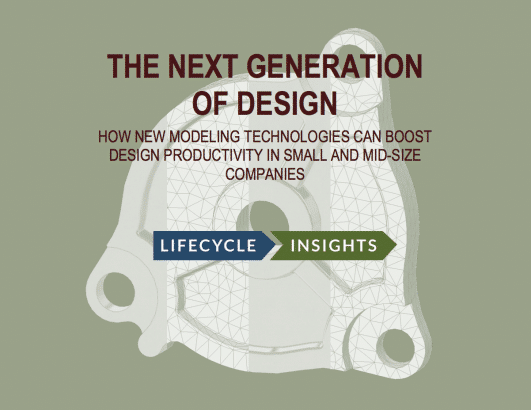 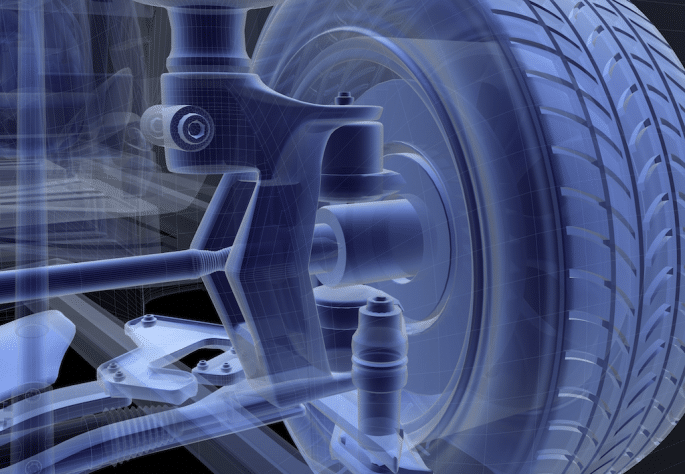 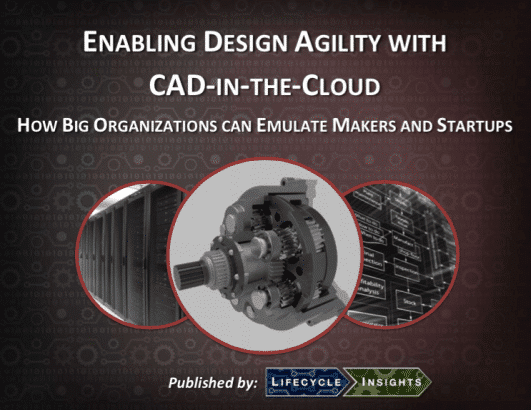 This eBook looks at new CAD capabilities that eliminate friction in design collaboration. 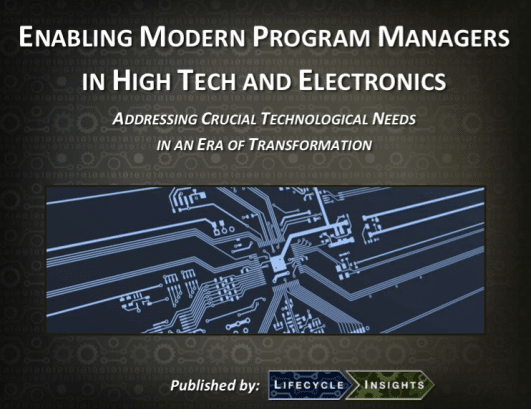 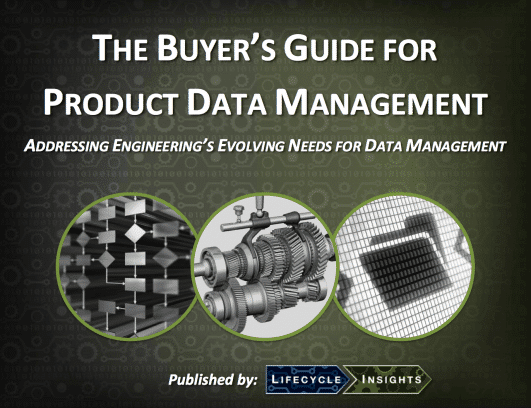 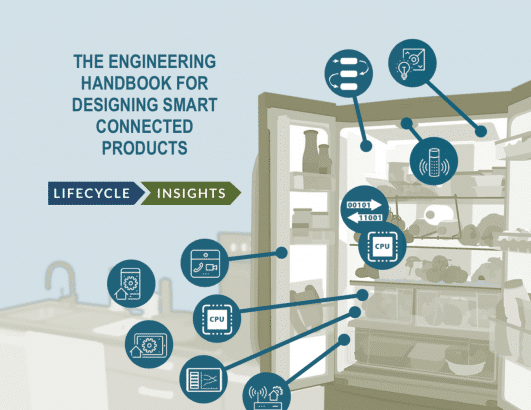 This eBook provides guidance on the design competencies and technologies that engineering organizations need to develop smart, connected products. 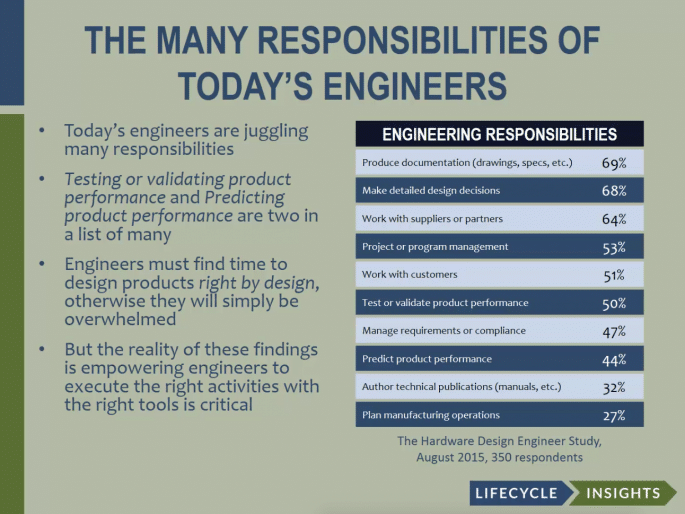 This webinar shares research findings on the impact of engineering analysis tools on organizational performance. 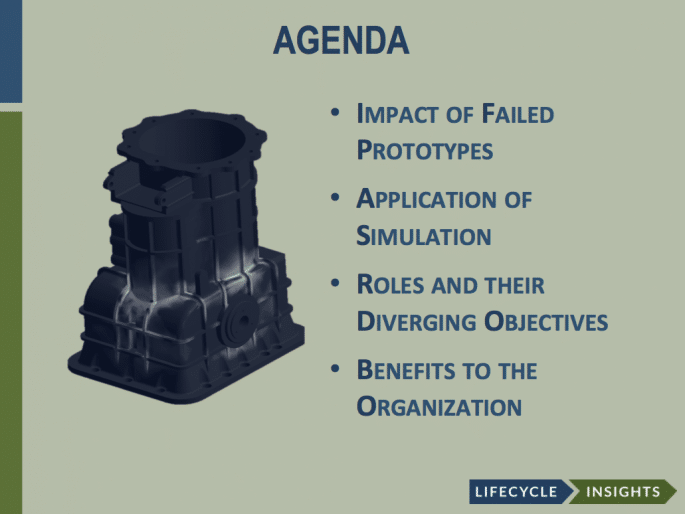 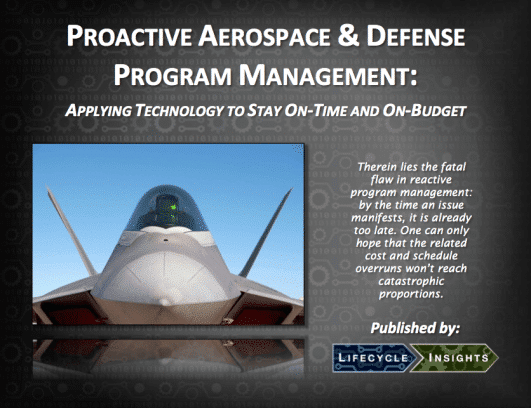 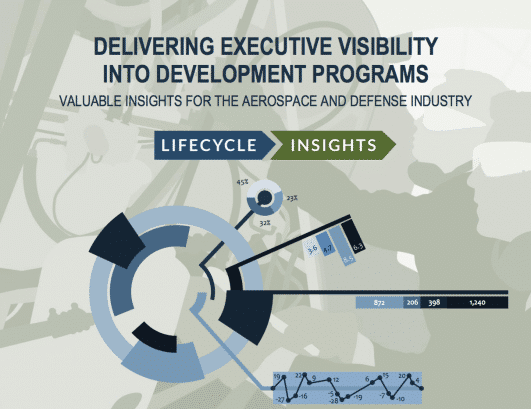 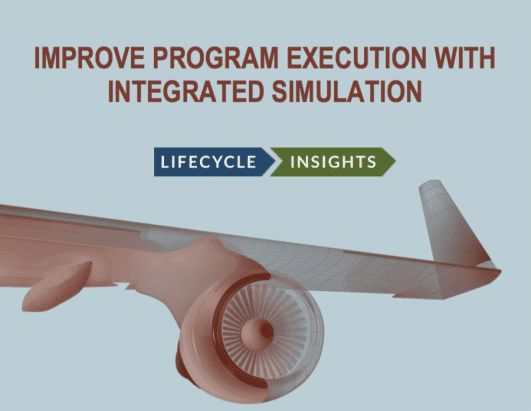 This eBook details how integrated simulation approaches can be used in many phases of aerospace and defense programs. 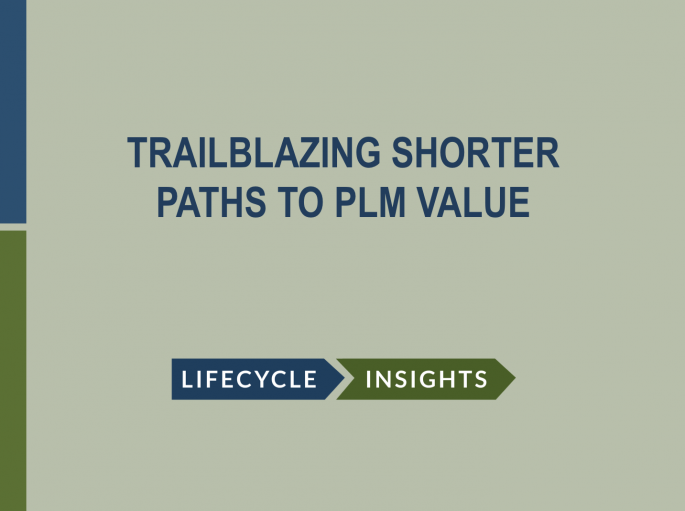 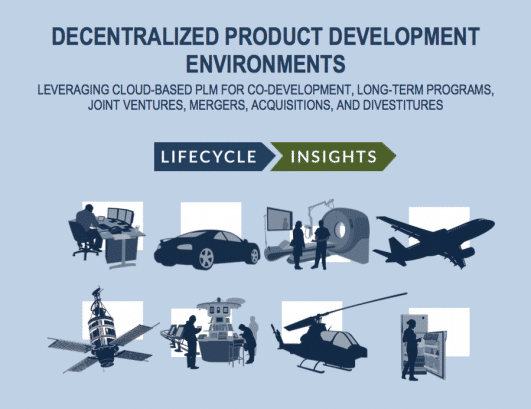 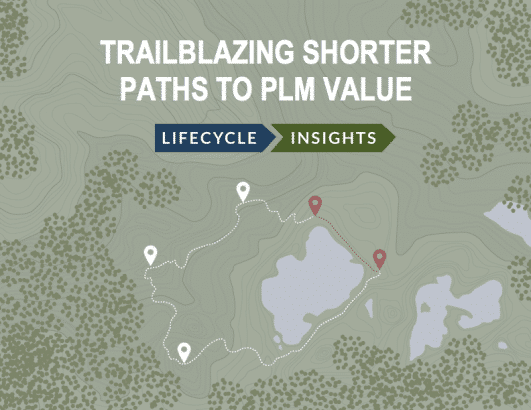 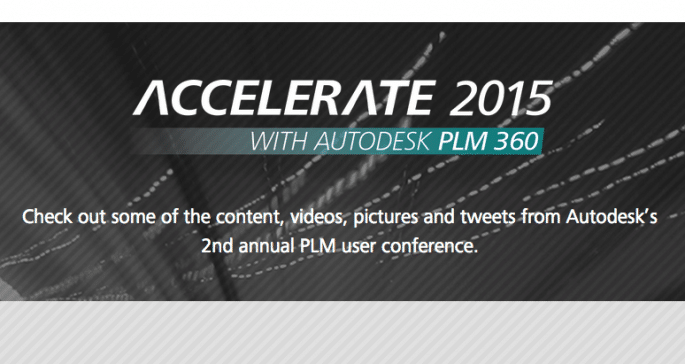 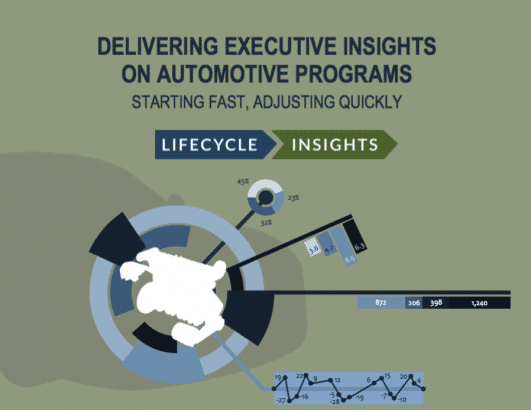 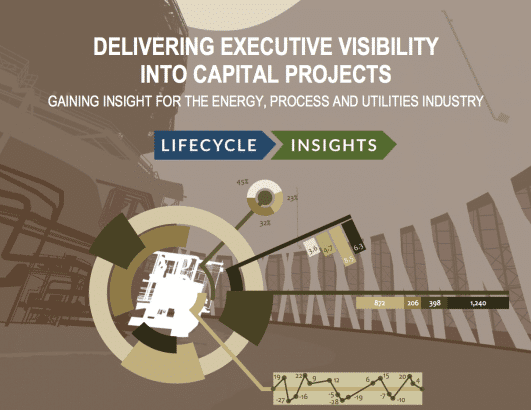 This webinar compares and contrasts traditional and progressive PLM solutions, highlighting a shorter path to value. 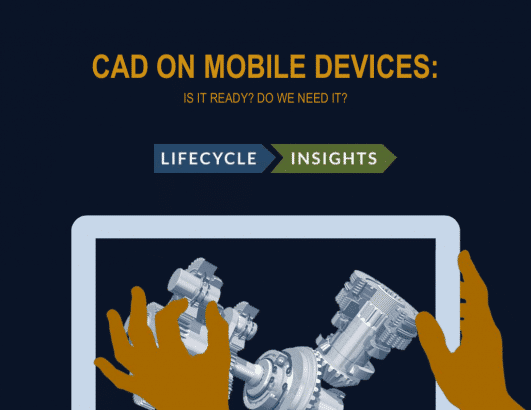 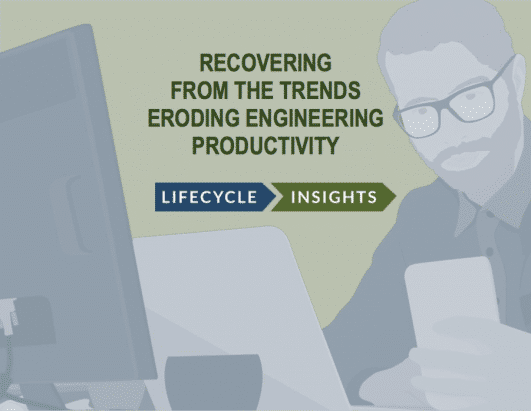 This eBook looks a the latest trends affecting the engineering profession and the technologies that can be used to adjust. 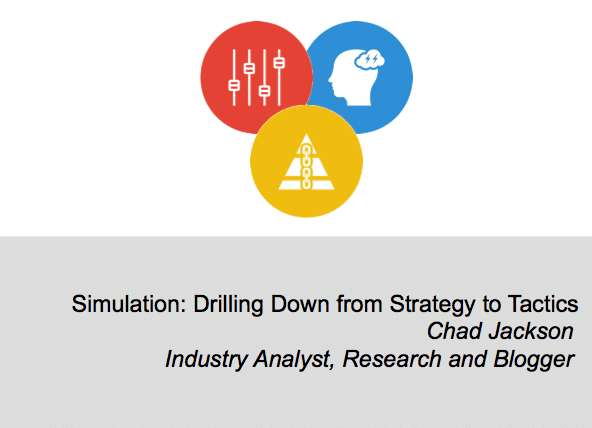 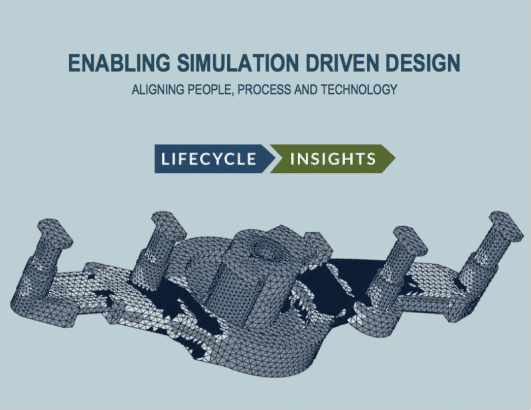 This webinar focuses on how an improved user experience impacts the effectiveness of simulation. 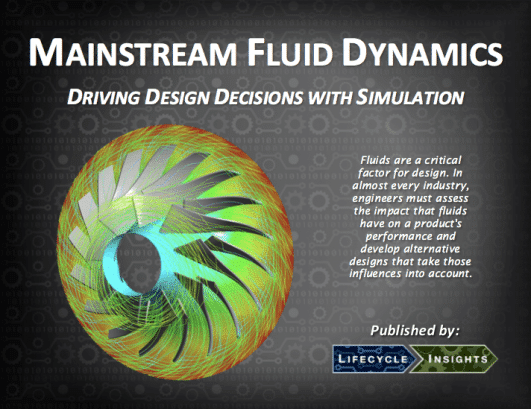 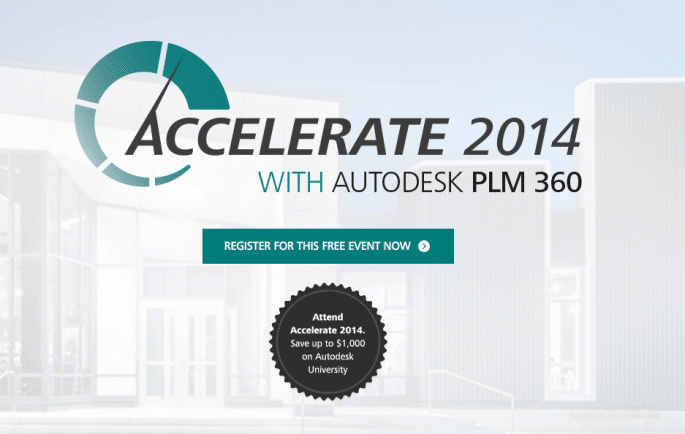 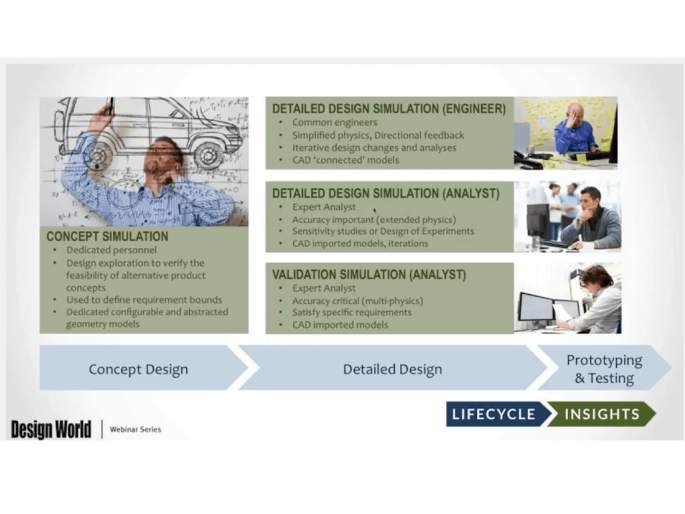 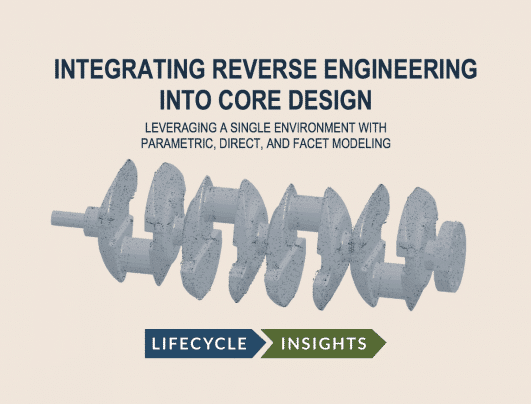 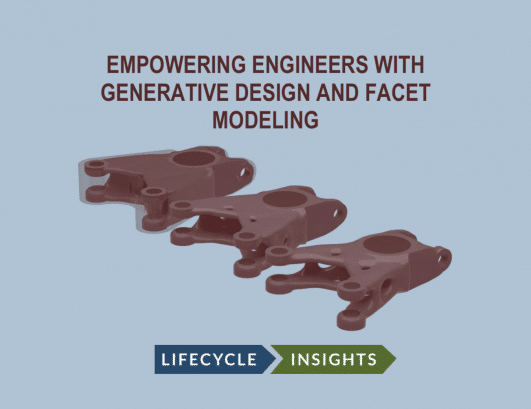 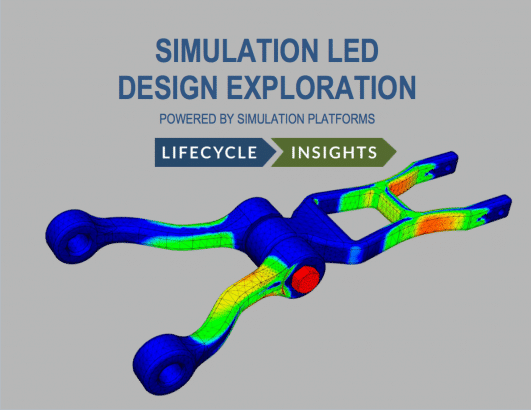 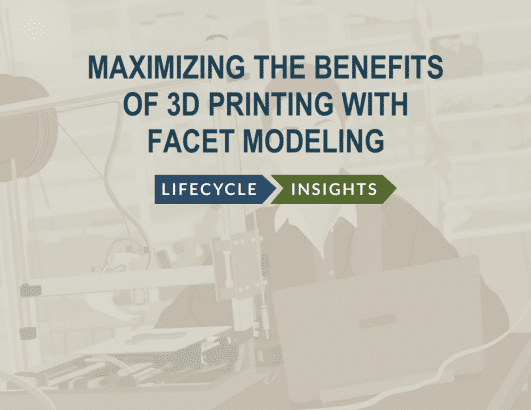 This webinar focuses on how and when to apply simulation to design. 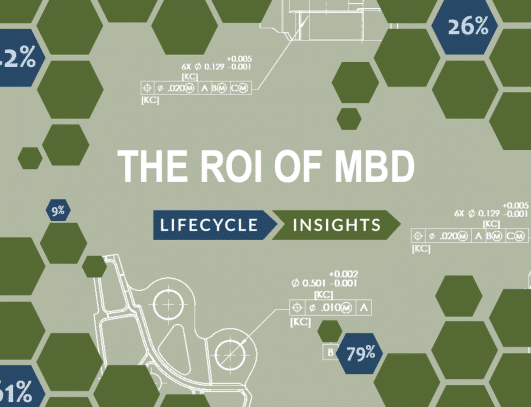 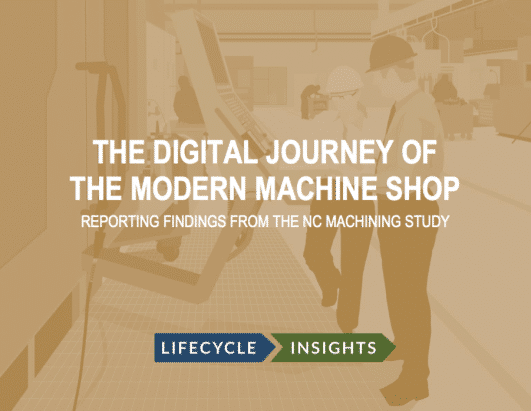 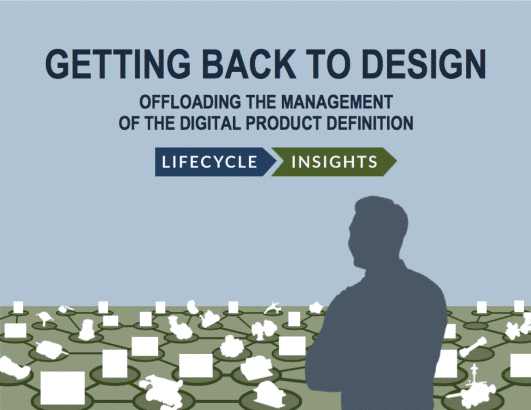 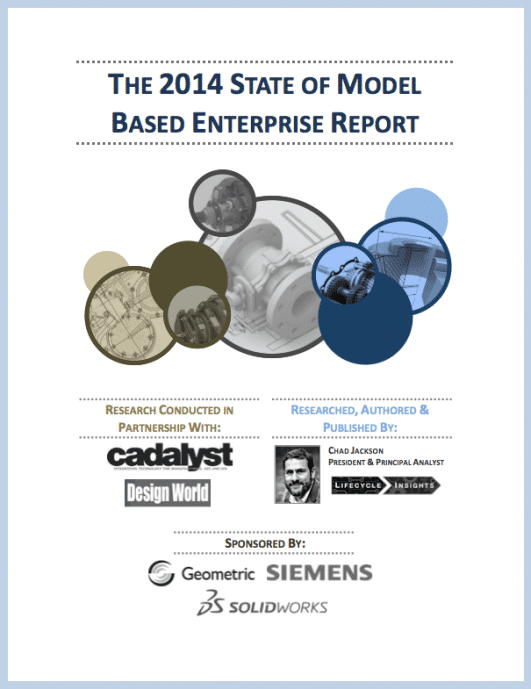 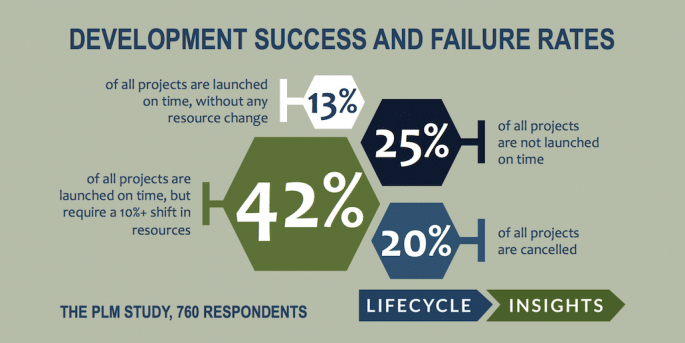 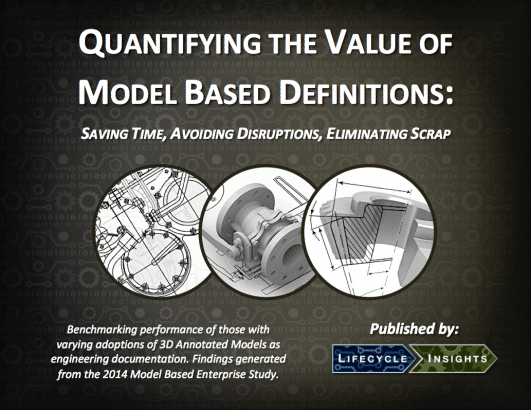 Revealing survey-based findings, this report quantifies the value that organizations are reaping from Model Based Definition (MBD) efforts.